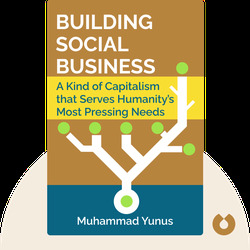 Building Social Business (2010) is a guide to social businesses, that is, companies that do good. 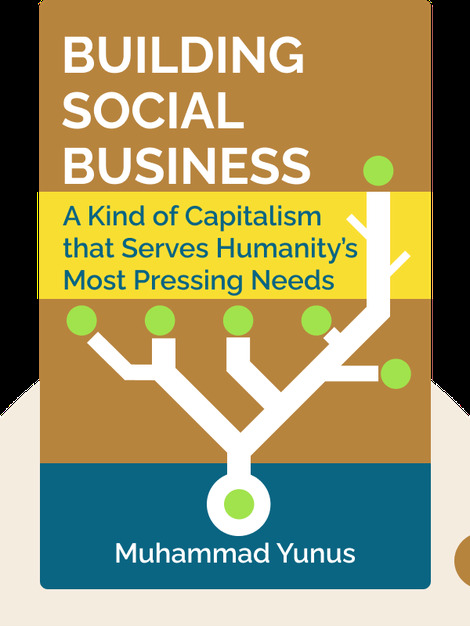 These blinks explain everything you need to know about what social businesses are, how they work and what you need to start your own – and start changing the world for the better. Muhammad Yunus was born and educated in Bangladesh before becoming a professor of economics at Chittagong University. He is the founder and director of Grameen Bank in Bangladesh.